So what will Valve be bringing to the HTC Vive? 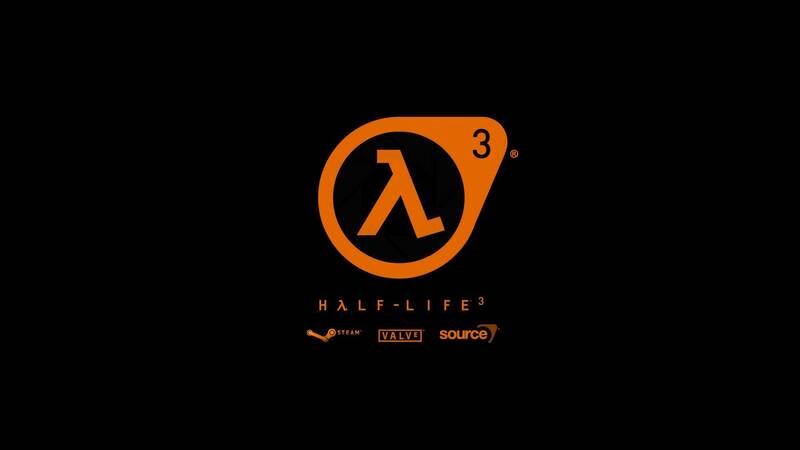 Considering the number of games that have been geared towards virtual reality in the last few weeks and months, it shouldn’t be a surprise that there have been some people pretty excited about Half Life 3 and the possibilities that game would have in the VR world. The talk about the game eventually coming to VR has been going round and round despite the fact that Valve has said time and time again that there really isn’t a chance of that happening. As VR Focus points out, the company has no interest in making the game using virtual reality and in a recent interview Ken Birdwell has suggested that a Half-Life VR videogame would ‘fatigue’ players within five minutes. At the same time, Birdwell said the company is still very much in the stage where it’s trying to figure out just what it’s going to do with with the virtual reality boom. The company just released support for the HTC Vive and there are likely to be a few games that will indeed bring some seriously interesting VR tech. Still, it appears as though Half Life 3 just isn’t slated for VR. The company has killed rumors about that particular platform so many times, it wouldn’t make sense to make a version of the game on VR at this point. We’ll just have to wait and see what is planned for the tech since the HTC Vive is slated to be arriving on the market on April 16, 2016.